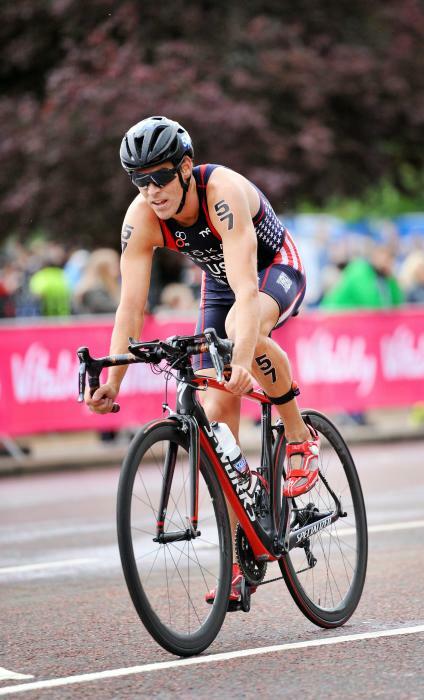 Olympic Trials butterflyer turned Triathlete, turned ITU photographer and social media contractor. 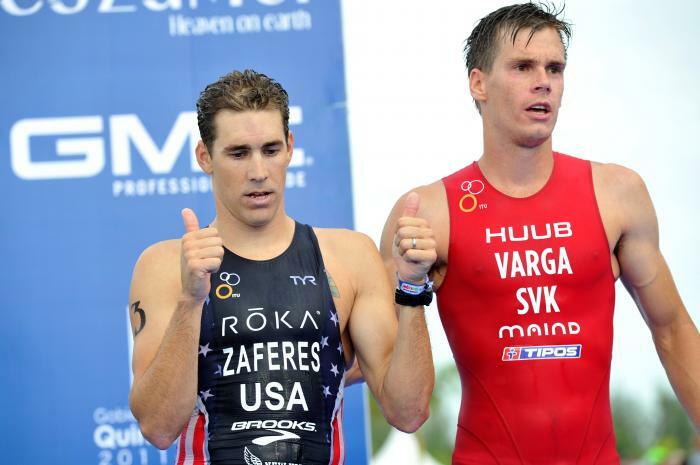 Married to Katie Zaferes. 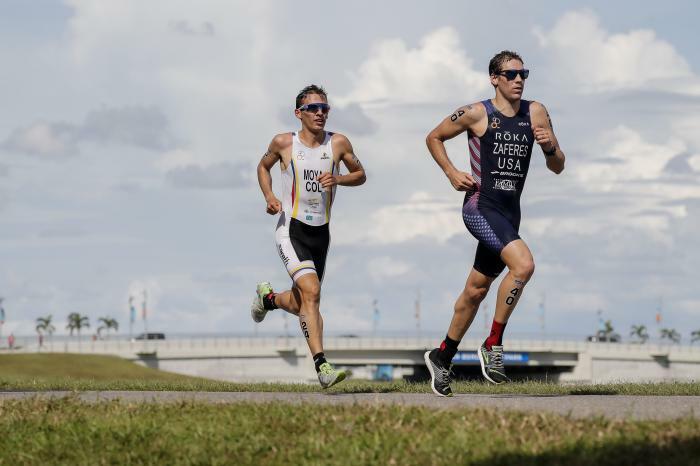 In honour of Valentine's Day, we wanted to share with you some real-life triathlon love stories from people around the world, including two elite couples! 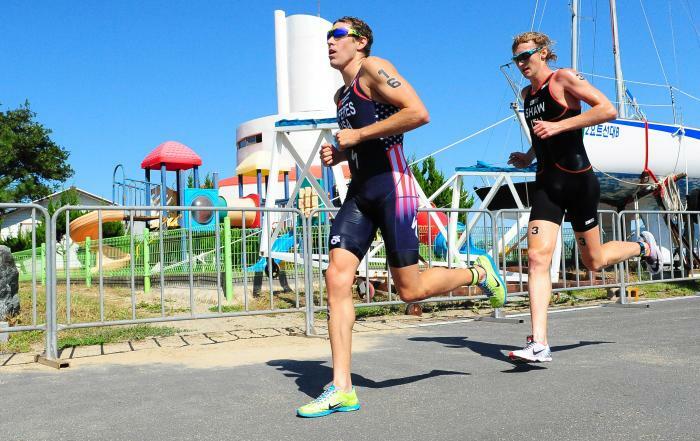 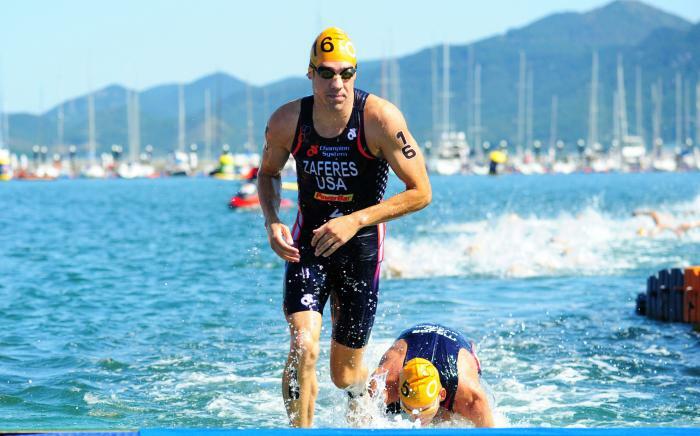 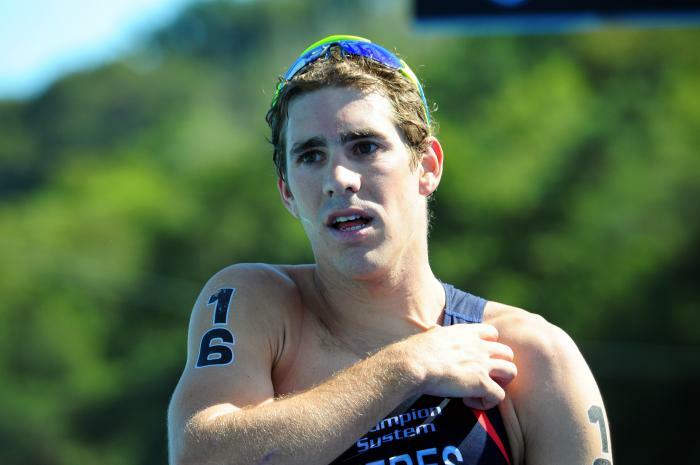 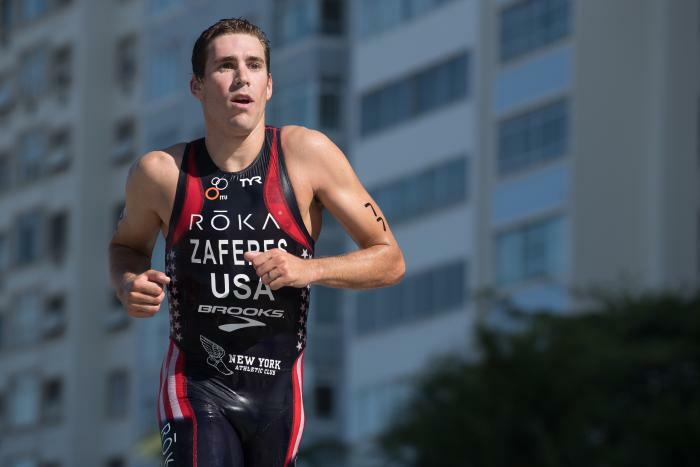 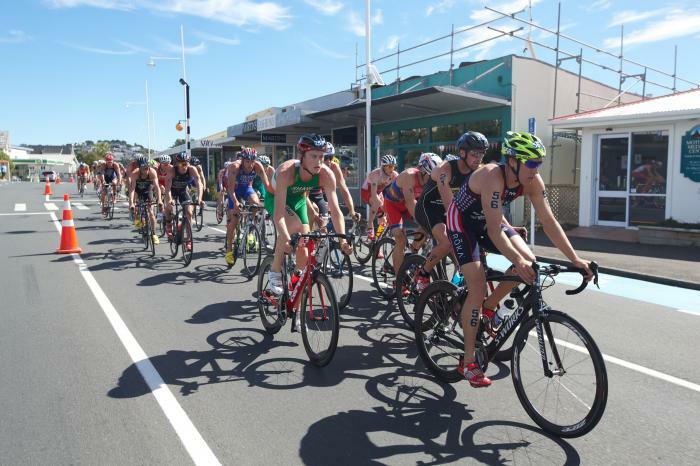 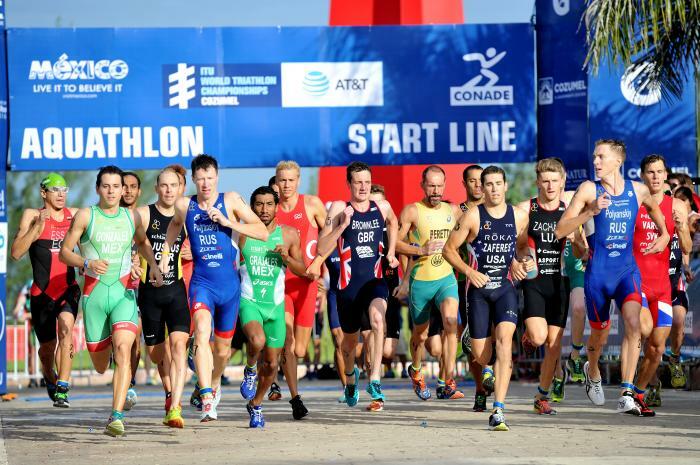 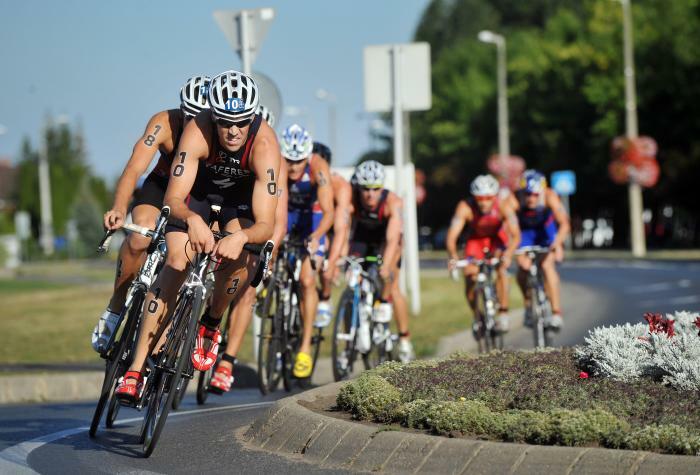 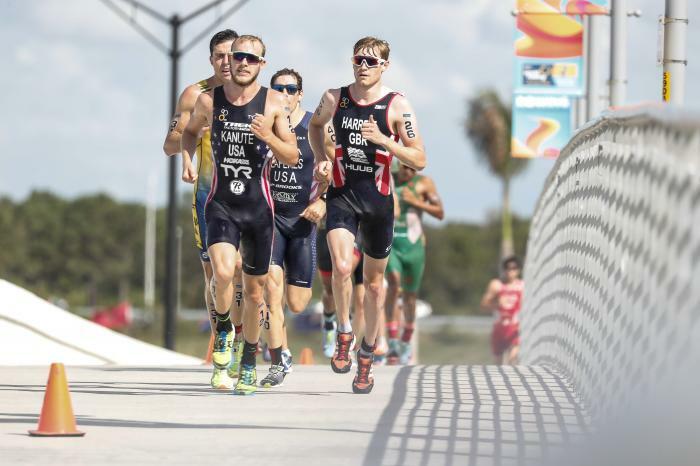 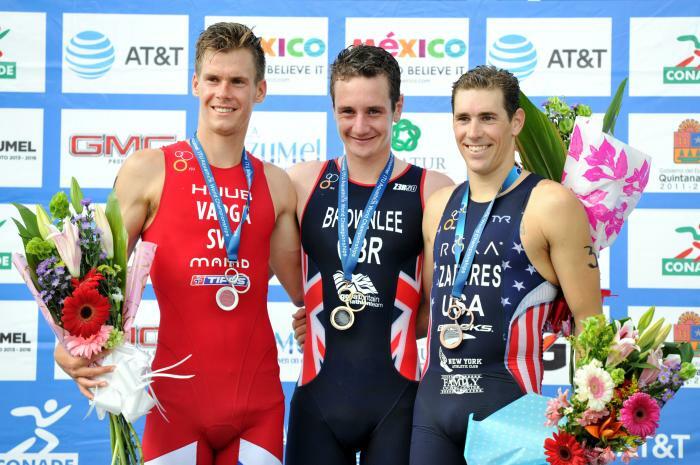 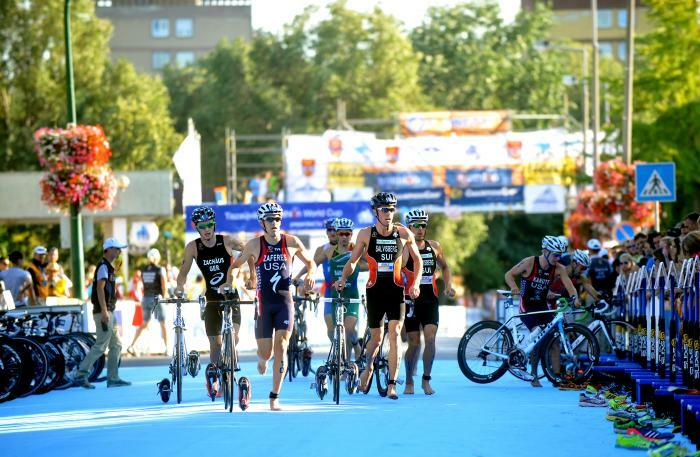 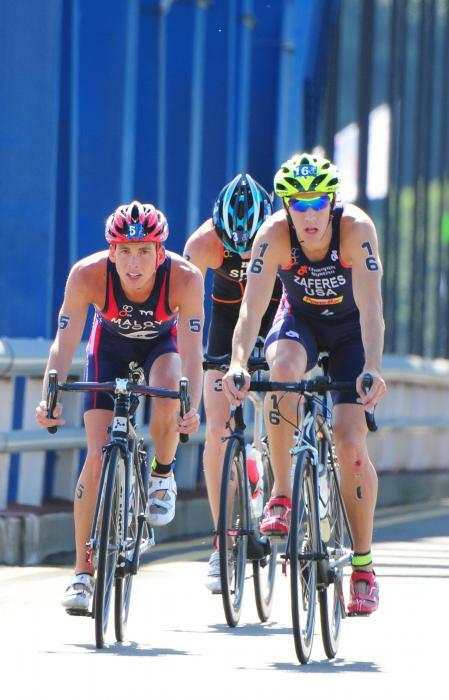 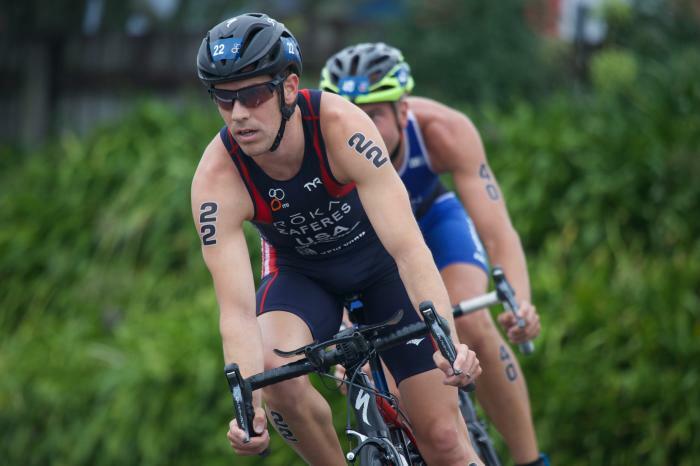 The 2015 Chicago ITU Aquathlon World Championships will once again be the start of the week long Chicago Grand Final program on Wednesday. 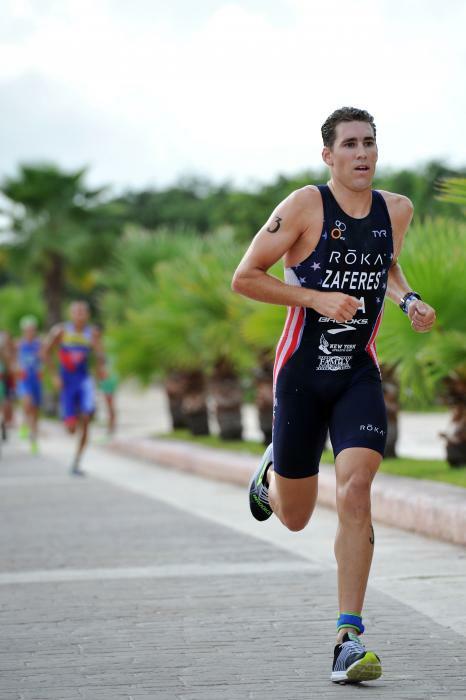 Sponsors ROKA Sports #FindFaster; 361 USA #OneDegreeBeyond; Specialized #IAmSpecialized; New York Athletic Club #NYAC; Family Cycling Center.